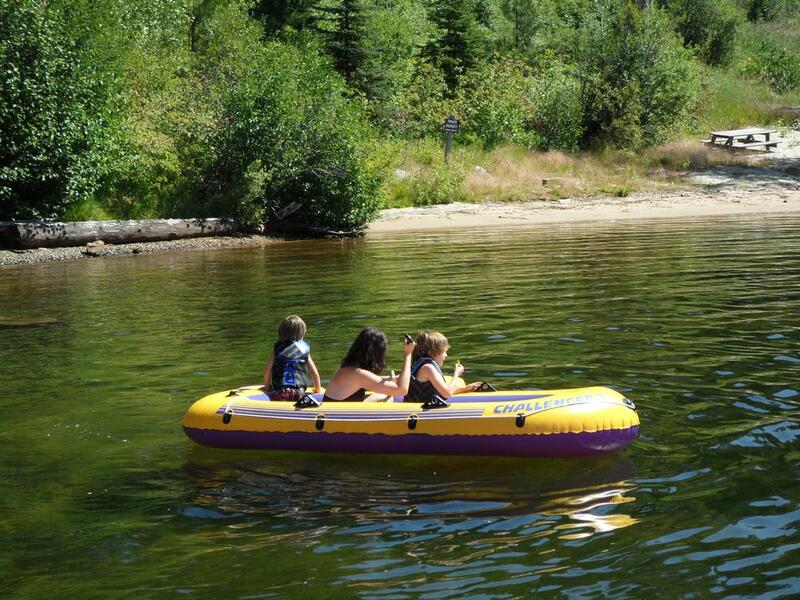 The Harris Cove Lodge @ LAKESIDE Vacation Homes is located on the peaceful east arm of Payette Lake. 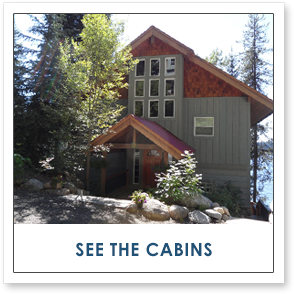 It is the perfect place for family reunions or a gathering of friends and family. 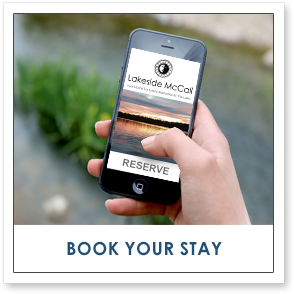 Harris Cove Lodge guests have full access to all LAKESIDE Vacation Homes facilities: marina, lake decks, lake area restroom and beach. 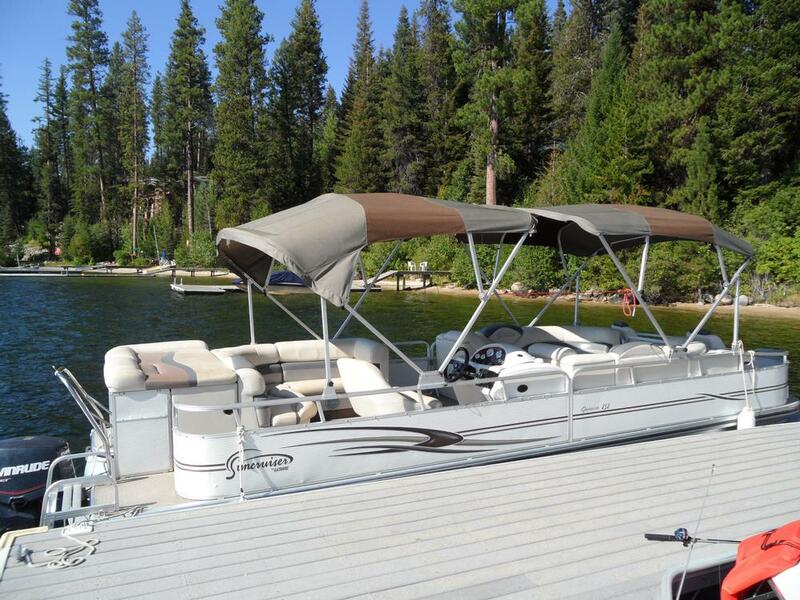 There are 6 large guest slips for guest boats at the 'private' LAKESIDE Vacation Homes marina. 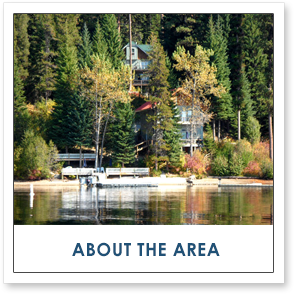 It is short walk (150') to the marina, lake front facilities and beach from the Harris Cove Lodge. 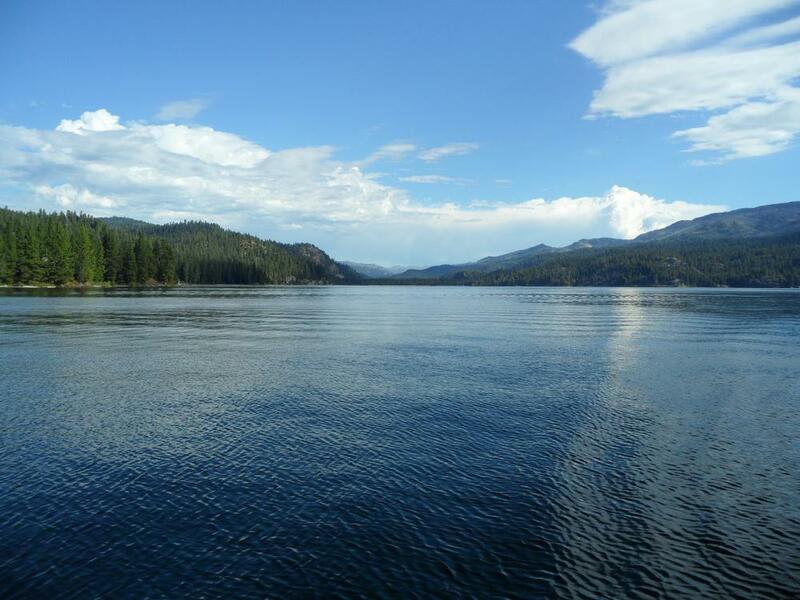 The Payette National Forrest sits adjacent to LAKESIDE Vacation Homes across Eastside Dr. and is ideal for jogging, hiking, mountain biking or exploring. Guests will probably find Huckleberry's to pick for their pancakes from mid July to early August. The 1st floor has hardwood (Hickory) floors and a large Ledge Stone (gas) Fireplace. 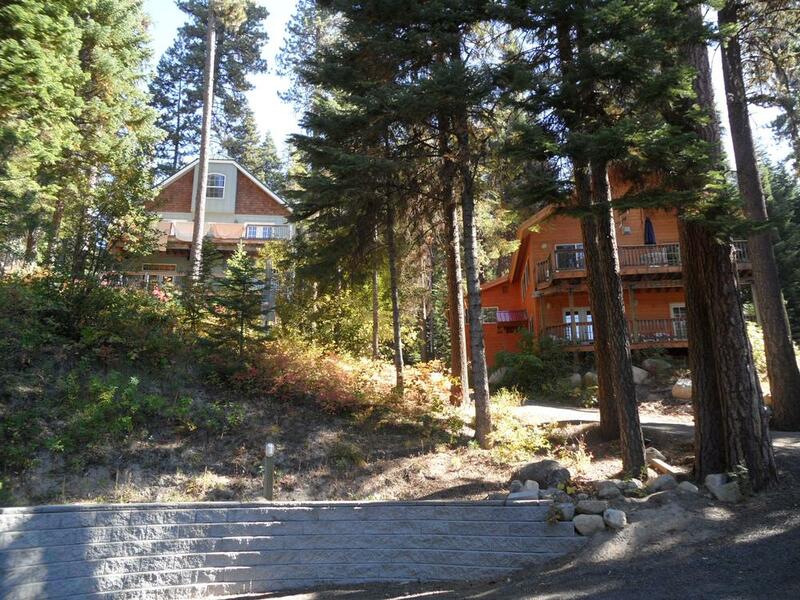 The upper 2 floors are beautifully decorated and detailed with bathrooms near all of the bedrooms. There are 2 large decks. 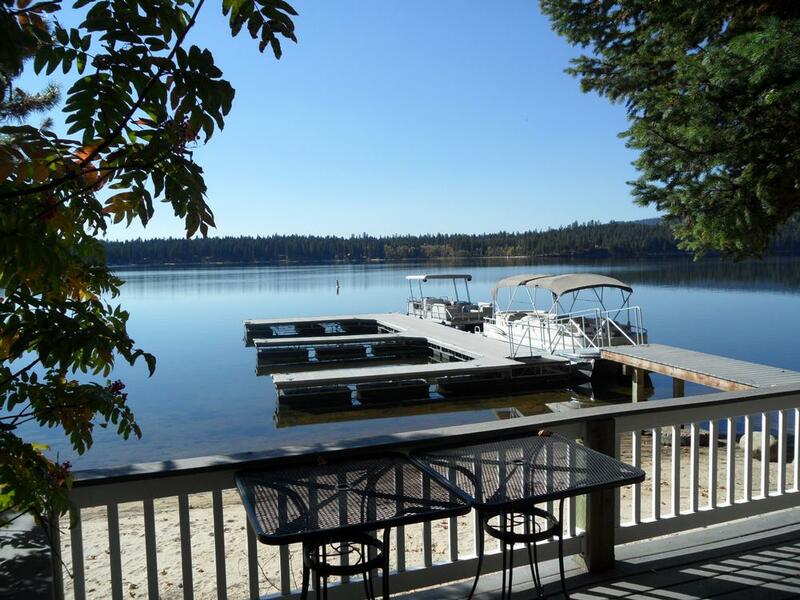 Both decks have a beautiful view of Payette Lake and the surrounding mountains. There is a large Gas Grill (w/2 tanks of propane) on the main deck. The Gas Grill is on the deck year around. The main deck is a great place for dinner, a glass of wine or a cold beverage on a warm Summer evening while enjoying an incredible sunset. 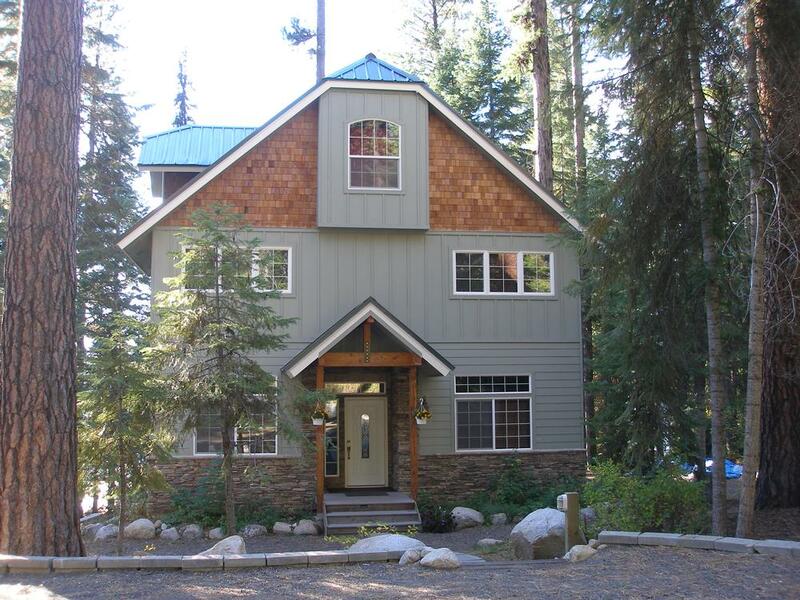 1.5 miles from the McCall G.C. If you stay during the colder months there is a large Ledge Stone gas Fireplace to keep you cozy and warm.